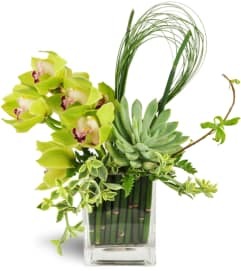 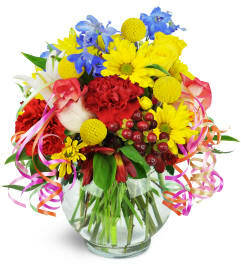 Birthday flowers are a timeless gift, and with our selections, you can't go wrong. 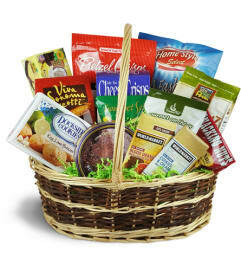 Brightly colored blooms or gourmet gift baskets are perfect for any recipient, of any age. 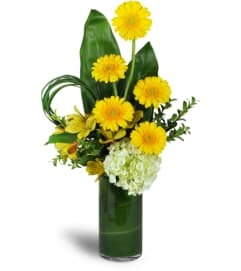 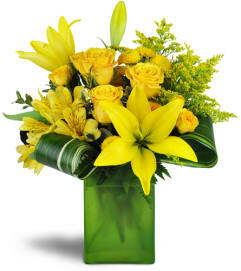 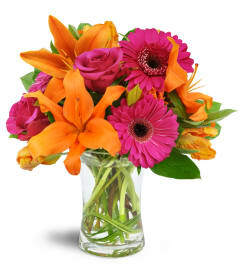 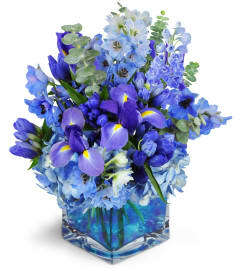 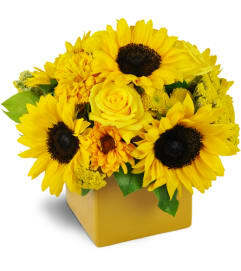 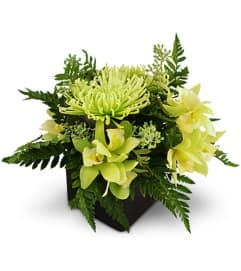 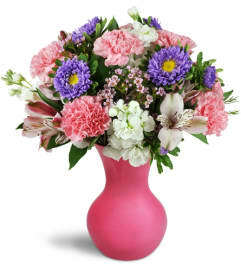 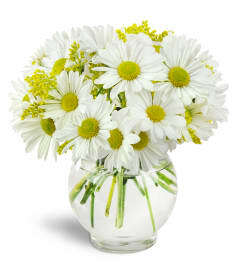 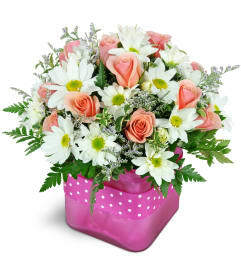 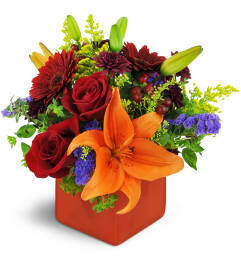 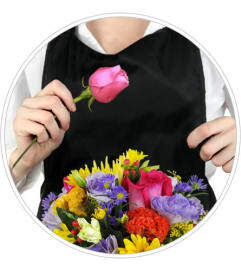 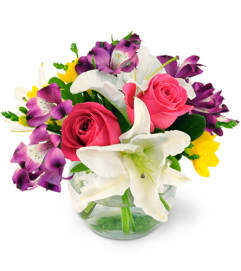 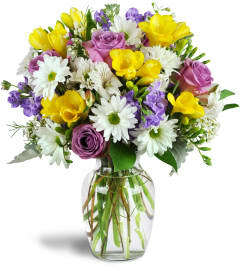 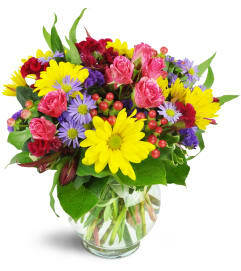 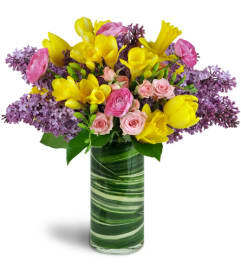 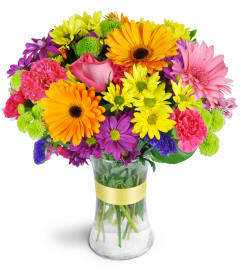 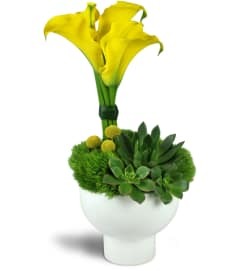 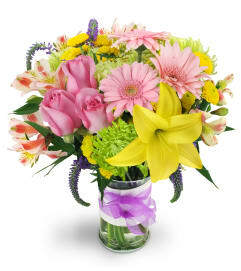 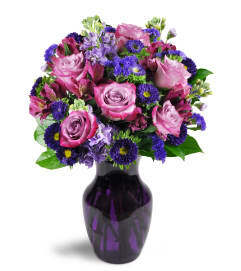 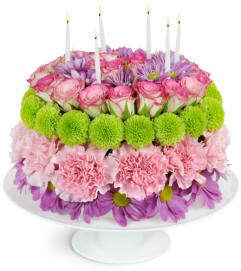 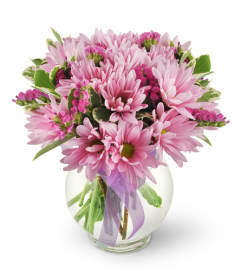 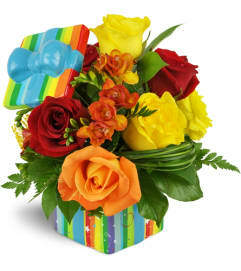 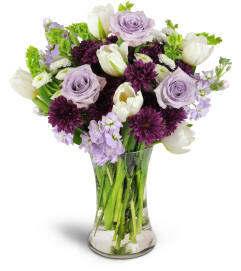 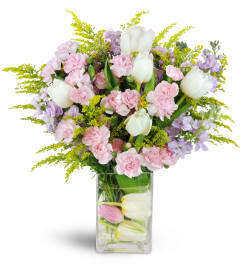 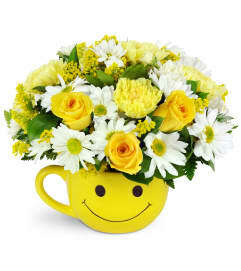 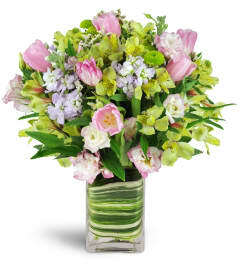 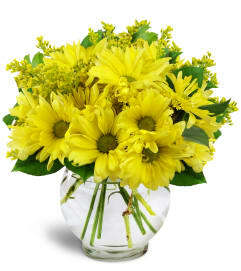 Send birthday flowers in Chicago, IL today and brighten their day!